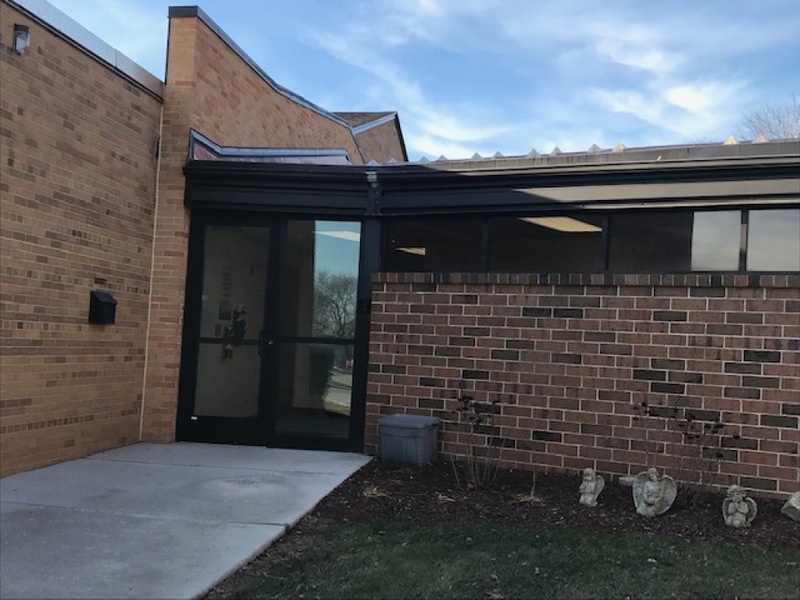 The Christian Formation Office is located in the building that connects the Educational Center (Day School) and Parish Center. The Christian Formation Department seeks to encourage in children and youth a personal relationship with God, to introduce the foundational teachings and practices of the Roman Catholic Church, to provide experiences of community through prayer and social outreach ministry, and to highlight the missionary endeavor of the Church. The Catholic Church tells us that we have an obligation to go to Mass every Sunday. It is an obligation that most of us fulfill willingly, but many people don't understand why the church requires this of us. In the Third Commandment, God tells us to "Remember to keep holy the Sabbath day." For the Jews, the Sabbath was Saturday; Christians, however, transferred the Sabbath to Sunday, the day of Jesus Christ's resurrection from the dead. The Church tells us that we have an obligation to fulfill the third Commandment by refraining from unnecessary work on Sunday and by participating in the Mass, our chief form of worship as Christians. From the earliest days of the Church, Christians have understood that being a Christian isn't a private matter. We are called to be Christians together; while we can and should engage in the private worship of God throughout the week, our primary form of worship is public and communal, which is why Sunday Mass is so important. Mass attendance is an integral part of our faith journey and formation. Classroom instruction and activities rely on students regularly attending Mass. When students are not familiar with the structure of the Mass, prayers, etc., it reduces the quality of our classroom experiences. To assist parents in dialoging with their child about his or her understanding of the Mass, the Mass Reflection form is available. Each student in grades two through eleven are required to complete eight Mass Reflections throughout the year. These forms are available for grades 2-3, 4-6, and 7-11 and can be found online or in the back of church. Please complete the correct form for your child's grade. Completed forms can be turned in at the end of Mass by placing them in the bottom tray marked for returns or to the Christian Formation Office. Mass Reflections will only be counted if you have completed a reflection from a Catholic Mass you have attended. Non-Catholic services and Reconciliation Prayer Services are not a Mass.